You often choose as a gift a smartphone? If Yes, what smartphone to give mom or relative who need it solely for communication? First of all you need to choose a reliable and sturdy camera, but to also network well caught. In China the second Sunday of may is celebrated Mother’s Day. In honor of this holiday the company HomTom announced the sale of smartphones to suit every taste and for a variety of tasks. Until may 9, you have the opportunity to order himself or someone close to you smartphone as a gift from just $49,99. 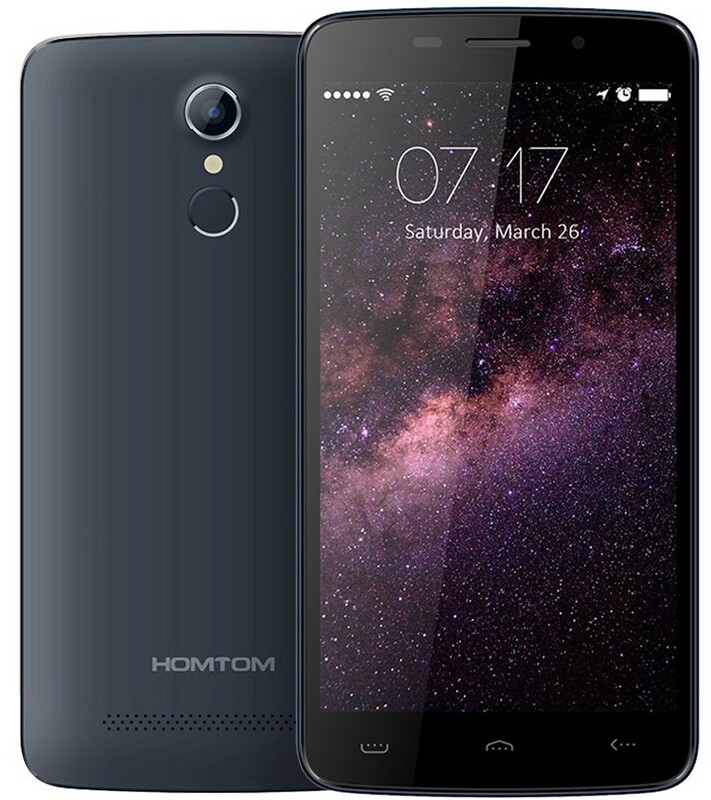 Released last year HomTom HT17 immediately became a hit among budget smartphones. It is equipped with a large 5.5-inch HD display, convenient for watching videos, reading news and correspondence in social networks. HomTom HT17 became the world’s first smartphone with 64-bit Quad-core processor MediaTek MT6737 clocked at 1.3 GHz, has good energy efficiency and support for fourth generation networks around the world. For any smartphone drop is a kind of baptism of fire. However, not all devices are able to cope with this challenge, and the first fall may be the last. This may entail repair in the amount of half the total cost. Modern flagship protected from water according to the IP68 standard though are highly reliable, but a meeting with the pavement, they are hardly able to survive. Therefore if you lead an active lifestyle or just don’t want to worry about the smartphone, you should pay attention to the protected model. Fortunately, today the functionality and reliability are no longer mutually exclusive features for smartphones. 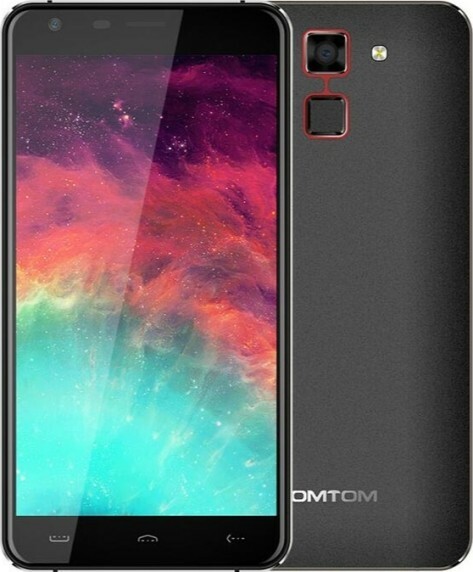 An example of this might be HomTom HT20 Pro. Model HomTom HT16 stands out from the competition with its innovative design. Back cover decorated with a textured design that provides not only an unusual visual effect, but also makes it possible to securely hold the device in hand to not slip out. Also involved in the sale of technological HomTom HT10, who visited last year on the review. This unit is among the five most promising gadgets version of China Daily Innovation Awards. Among its features worth noting decategory powerful processor MediaTek Helio X20 and scanner iris of the eye, triggered in just 0.3 seconds. A 5.5-inch display with a resolution of 1920×1080 pixels. The smartphone is the device that many of us did not let go for almost the whole day. So ergonomics and ease of use are equally important as productivity and smoothness of operation. HomTom HT30 – just one of those smartphones that is comfortable to hold in hand. Its screen is covered with a 2.5 D glass with rounded perimeter edges, and back cover is made from soft-touch coating soft-touch. Smartphones replace a large number of devices, including music players. But if you can’t imagine life without music, then the machine needs a corresponding. HomTom HT37 has a separate audio chip AWINIC responsible for improving the quality of the sound in the headphones and from the speakers. The latter, incidentally, in the smartphone two, and they provide surround sound, which is a great advantage when watching movies or playing games. Another interesting feature of this smartphone is the LED-illumination on top and bottom of the screen. Hertz, inches, watts: how has the smartphone for 10 years? You are reading an article on the Smartphones for a variety of users from $49,99. All materials on the site Gadgets F, а также и статья Smartphones for a variety of users from $49,99 - written for the purpose of information enrichment and we are happy if you like our magazine. Why cancer doesn’t kill himself?